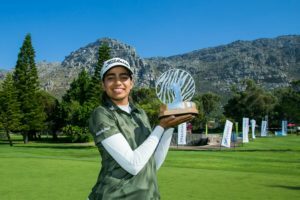 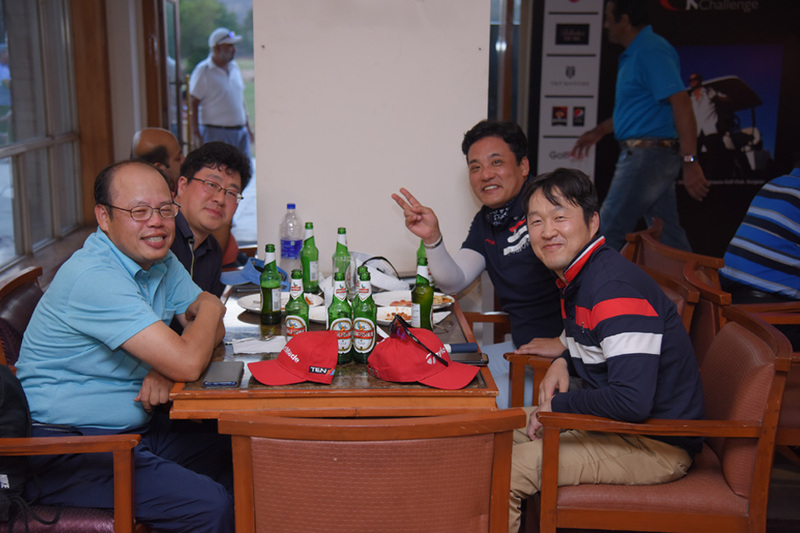 SLW Golf Management along with Tourism Authority of Thailand organized its annual event “The Corporate Team Challenge” at the challenging Golden Greens Golf Course, Gurgaon. 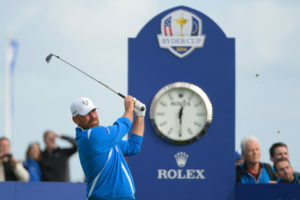 More than 80 participants competed under their corporate banner over a round of 18 holes. 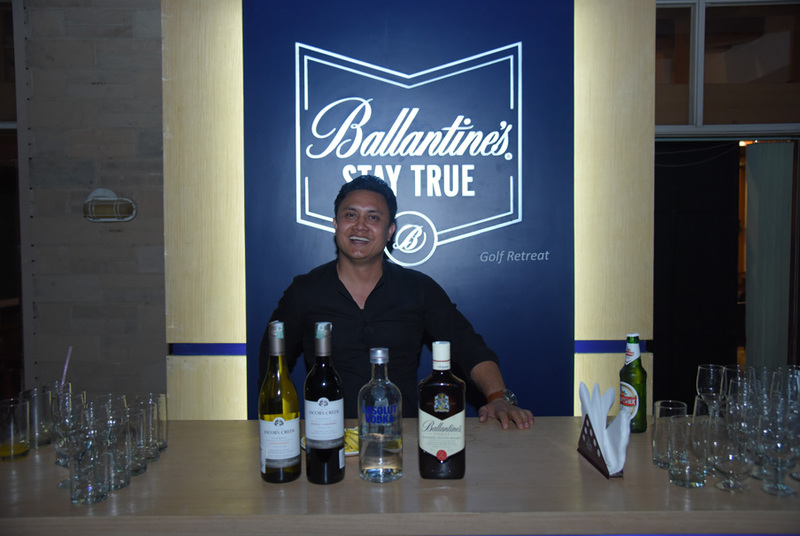 The day-long engagement gave way to a sun-downer with Ballantine bar serving its top brands. 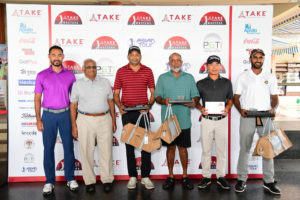 The Winning Team (Gross) won an entry to a golf event in Thailand.